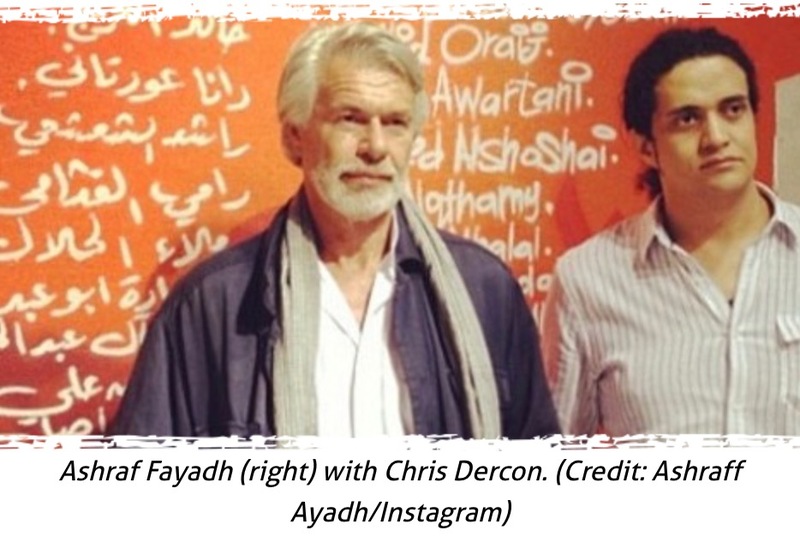 PEN is appalled at the news that Ashraf Fayadh, a poet, artist, curator, and member of British-Saudi art organisation Edge of Arabia, has been sentenced to death. 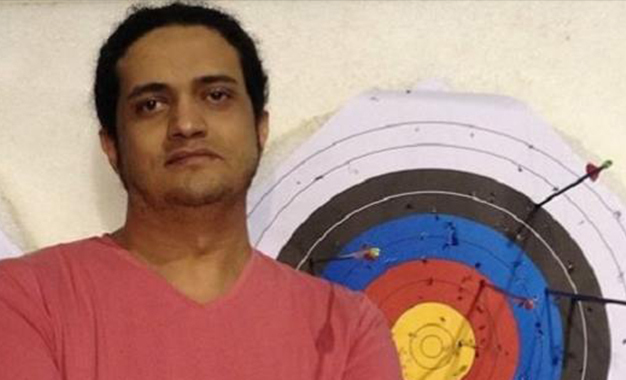 According to reports, Fayadh, originally sentenced to four years in prison and 800 lashes in May 2014, is now due to be executed following a retrial. Read more. 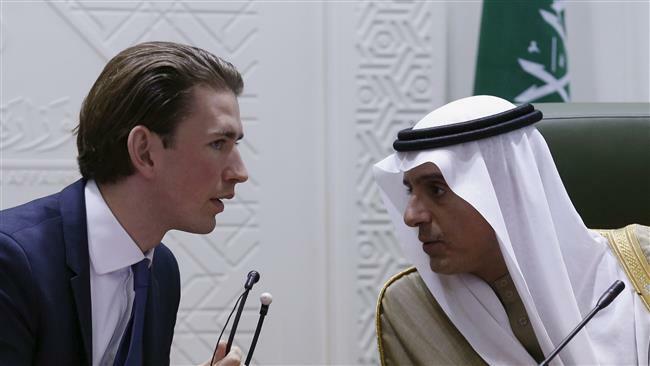 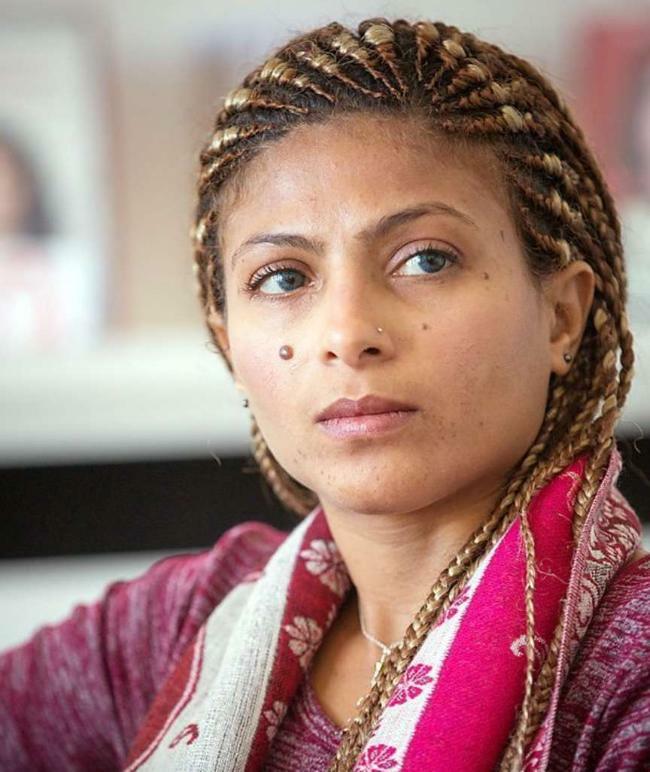 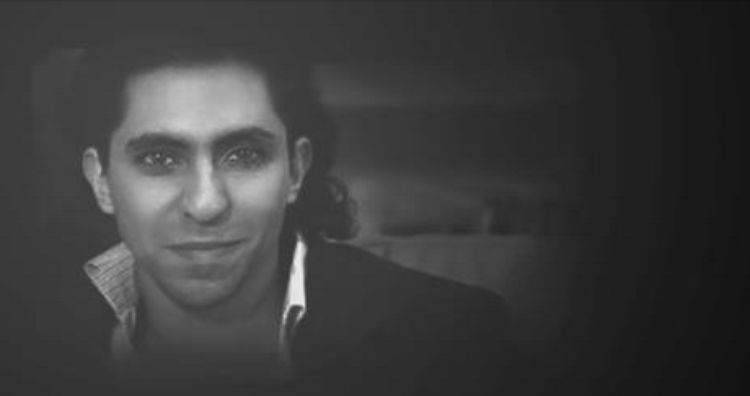 DW NEWS Saudi blogger and activist Raif Badawi was arrested in 2012 and sentenced to 10 years in jail and 1000 lashes for “insulting Islam”. 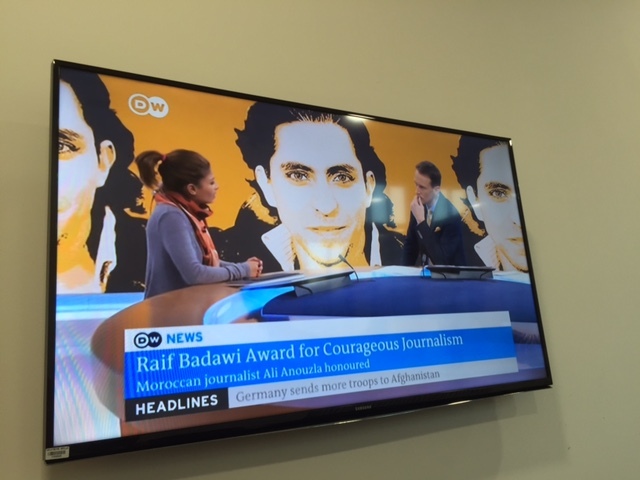 His wife Ensaf Haidar has initiated a special award for “courageous journalism”. Read more.